In this very special place, the beauty of the Blue Ridge Mountains and a love of living well come together in perfect harmony. Whether your passion lies in first-class golf, the great outdoors, lake activities, exquisite dining and amenities, or in simply enjoying life, The Cliffs Communities® strive to provide the ultimate living experience. 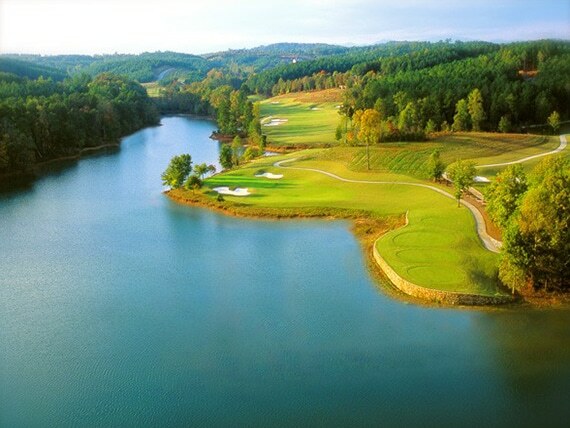 The communities feature scenic trails and magnificent views of the mountains and Lake Keowee. With amenities such as impressive club houses, marinas, swim complexes, fitness centers, parks, playgrounds, tennis courts, beaches and more, there is never a shortage of activities in The Cliffs Communities®. The private gated communities golf membership includes championship golf courses designed by the likes of Tom Fazio, Jack Nicklaus and Gary Player making it a very attractive choice for golf lovers. The beauty, security, activities and overall lifestyle make it an attractive choice for all. The Cliffs Communities membership program is designed to provide various levels of membership to suit the specific interests of each owner. No matter which level you purchase, as a member at one club you are a member at all seven locations.